Hi everyone! 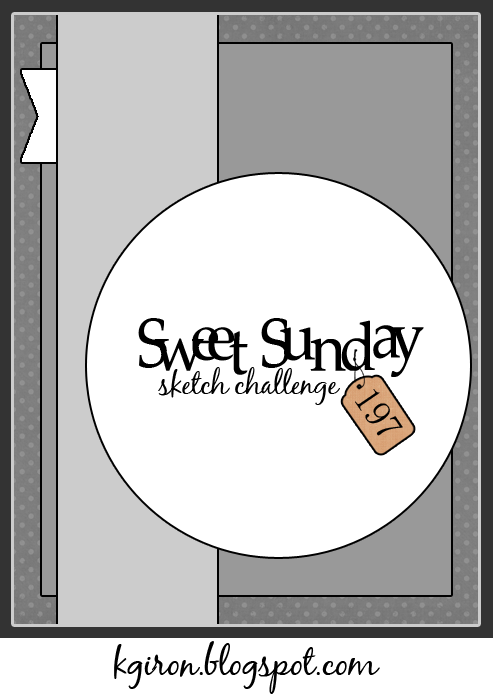 It's Sweet Sunday Sketch time and Karen has an awesome sketch for all of us this week. I hope you get a chance to play along! My card today uses a few new goodies from the MFT November Release and as you can see I changed the circle element from the sketch to an oval to accommodate my image. The stamps I used are the new Sweet Little Memories and Striped Background, along with the new Pierced Oval STAX, Oval STAX Set 2 and Fishtail Flags STAX. I stamped the sentiment in Versamark ink and heat embossed with white embossing powder. The letters were colored in with a red Prismacolor pencil. A few white sequins complete the card. The colors I used are Nightshift Blue, Wild Cherry, and Sweet Tooth. Below you will find links to the products I used on my card. 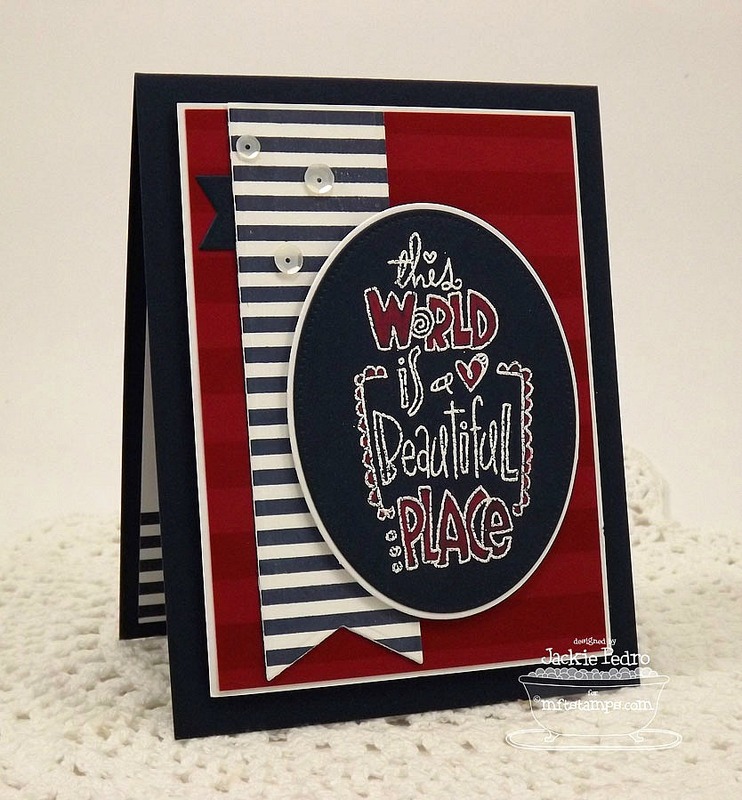 Gorgeous card Jackie, love the blue, red, white color combo! sooooo sweet! love those stripes and the beautiful red, white and navy combo. Wow! Wow! Wow! Jackie this is just stunning! I love how you embossed the sentiment panel and colored it. It just pops!!! Prismacolor on black card stock!! Genius!!! I have to try that. This is fantastic, Jacks! Love that pop of white on the black and those stripes are FAB!! I agree with Karen. The prismacolour on the black card stock is brilliant!!! So pretty! Love the classic color combination. The red pencil coloring looks great on the navy cardstock. SUPER cute Jacks! LOVE how you stamped this in white! It totally POPS! 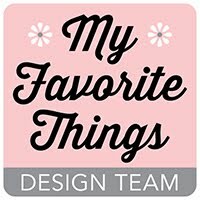 MFT November Countdown Release Day! 2 Days Until the MFT November Release! 5 Days Until the MFT November Release! 6 Days Until the MFT November Release! MFT's November Release Countdown Begins!